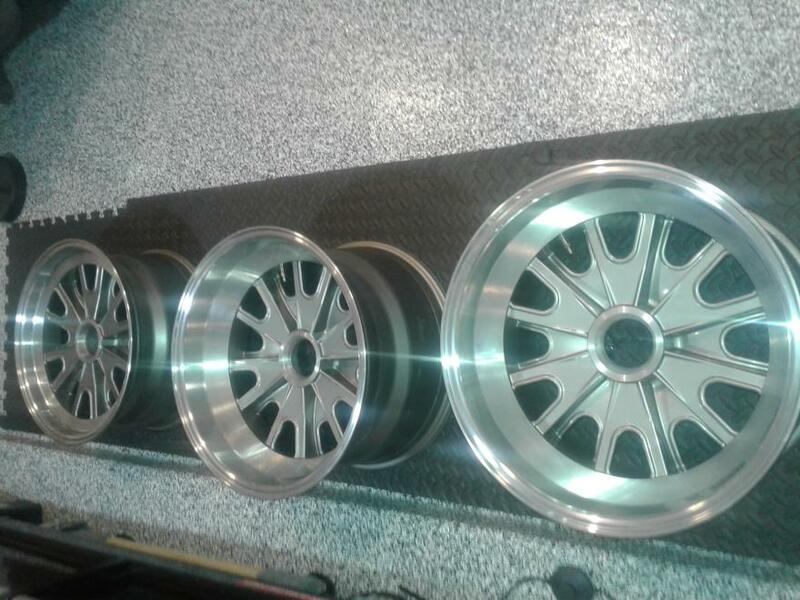 I will have two 17x11 and one 17x8.5 rims for sale in about a week plus three pin drives coming off my 2006 Backdraft, plus three spinners. Pricing unknown right now but will be reasonable. Give me a call if you are interested and then I can tell you the reason why just three if interested. Imagine someone out there may have the same story and it is not hitting a curb. I think you will find there's not a lot of demand for your rear wheels. They don't seem to get damaged. 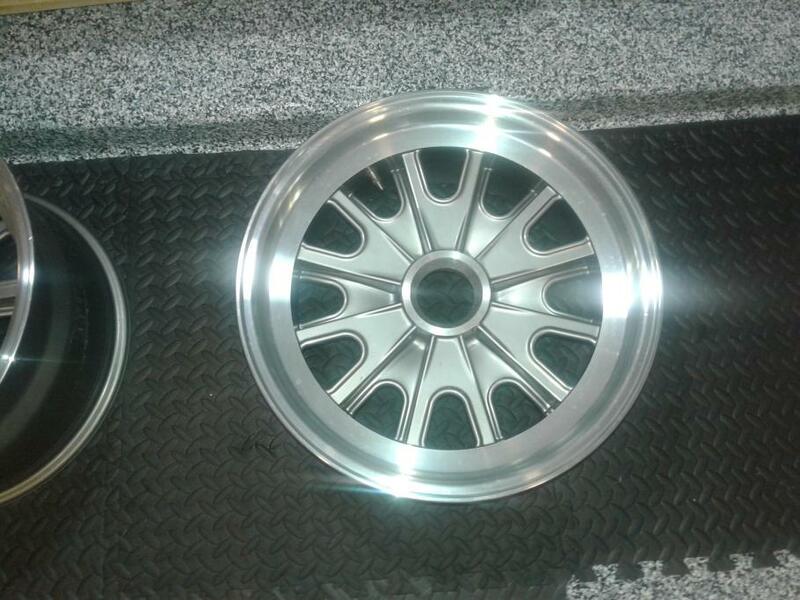 Your one front is worth what ever someone will pay to avoid new Vintage Wheels and related hardware. Now you have me interested on your story. When you get a chance, give me a call as maybe I can leverage off your experience and save some time on the repair. Hate to run a thread on Backdraft wheel nightmares as I feel the car is wonderful but it does appear there are issues with there pin drives. If anyone is in the process of purchasing a used Backdraft, I would urge them to see if all the wheels can be removed with standard procedure (lead mallet, proper direction, and will acutally come off the pin drive) before forking over the money as there would be no way one would know of the issue I encountered. Realize they have sold close to 2,000 cars and probably less than 1% have experienced this problem. I am probably one of the 1%. This has become a very expensive tire replacment that I thought would be simple. 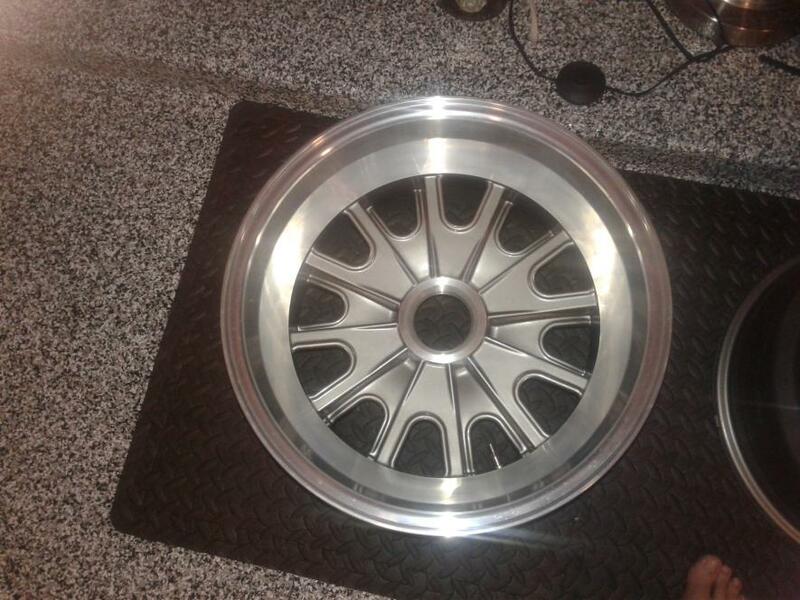 I have two 17x11 and one 17x8.5 Backdraft rims for sell as we finally were able to get the fused front rim off the hub but the wheel was destroyed getting it off. That is the reason for not have four rims. Replaced with wheels from Vintage and went with lug bolts. Have the three spinners and pin drives, too. Could you email me a price? Jay, I will give you a call tomorrow. 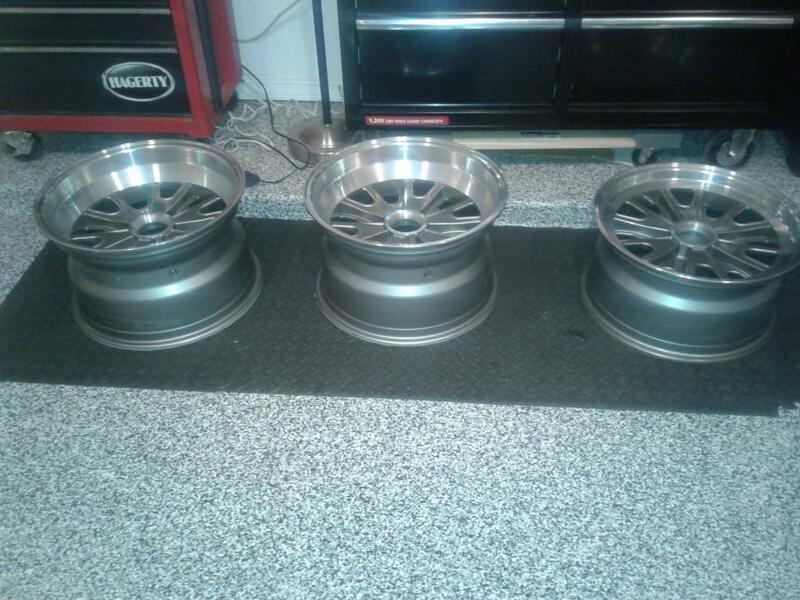 If anyone is in search of a 17" front and rear rims, the gentleman that purchased them from me only need one of the three and imagine would sell to another individual. Let me know and I will dig up his contact information for him.